Move products to your market within the time and budget. We have the skill and knowledge to transport your goods without damage. We help you find the earliest sailing schedule with our wide network across ocean lines. No destination is too far DahNay Logistics. Your products need specialized and customized delivery modes. 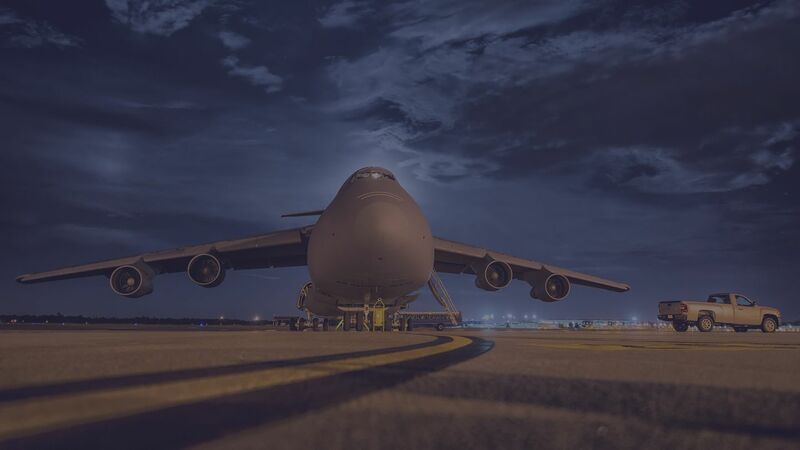 We deploy the right components depending on the needs of your cargo. At DahNay we walk THE EXTRA MILE. Your products need specialized and customized delivery modes. We deploy the right components depending on the needs of your cargo. We bring the best practices of the supply chain regardless of the size of your cargo. We help you achieve optimized inventory turns and inventory velocity. Cost arbitrage and service excellence is our motto. We take pride in what we do within our office and how we serve our customers. Our metrics lies in helping you achieve efficiency in your supply chain performance. With every cargo movement we learn. What we learn we document. This learning experience is documented which forms the foundation of our process improvement. DahNay people walk the talk. What you find in our collateral is what you will experience when working with DahNay. Our repeat customers and referral business speaks volume about the care we attach to every cargo movement. When we move your cargo, we understand that we are carrying your brand and reputation. Giving you 180-degree visibility and measurable metrics is DahNay speciality. 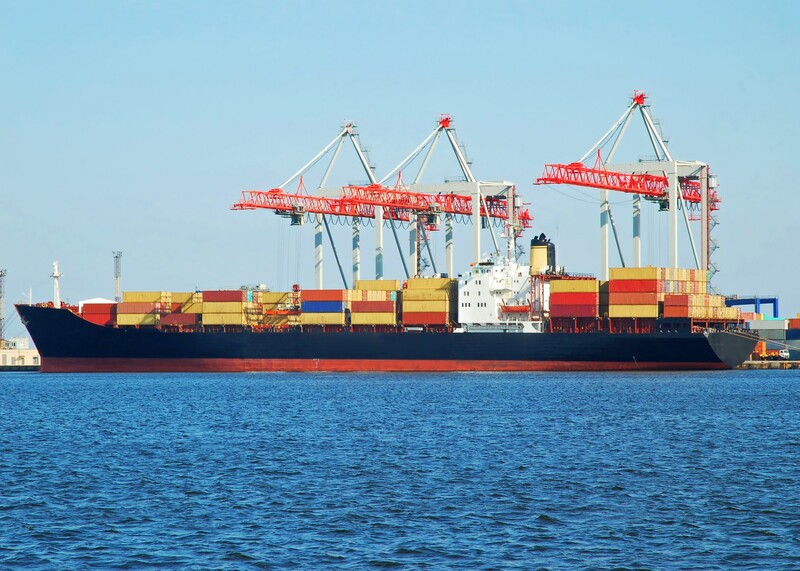 We provide flexible and reliable Sea Freight solutions. DahNay is agile, adaptable and customized. Dependability is the core competency. Speed to market is your most important differentiator. DahNay help you achieve the metrics with their trusted last mile connectivity options. 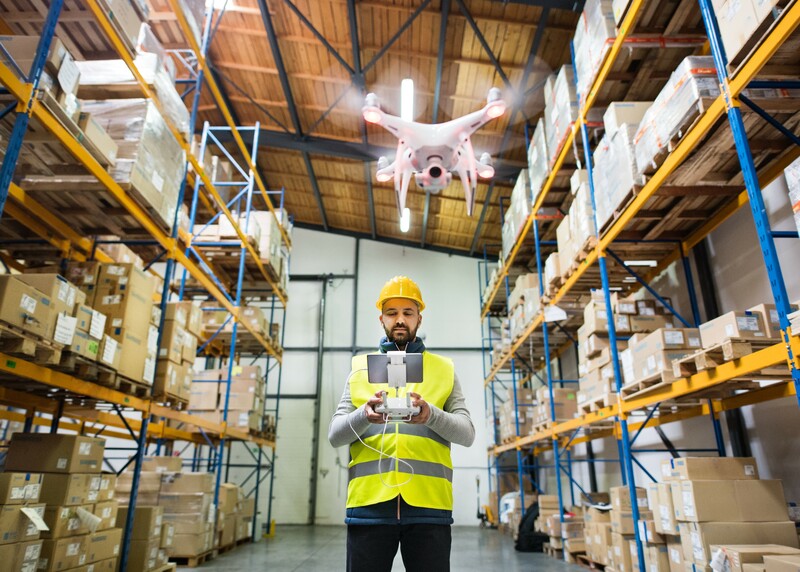 Warehouse services must help you optimize your inventory velocity. We bring near shore facilities that help you lower cost of your storage. Need suggestion for improving cargo efficiency? DahNay provides efficiency beyond your imagination in logistics. 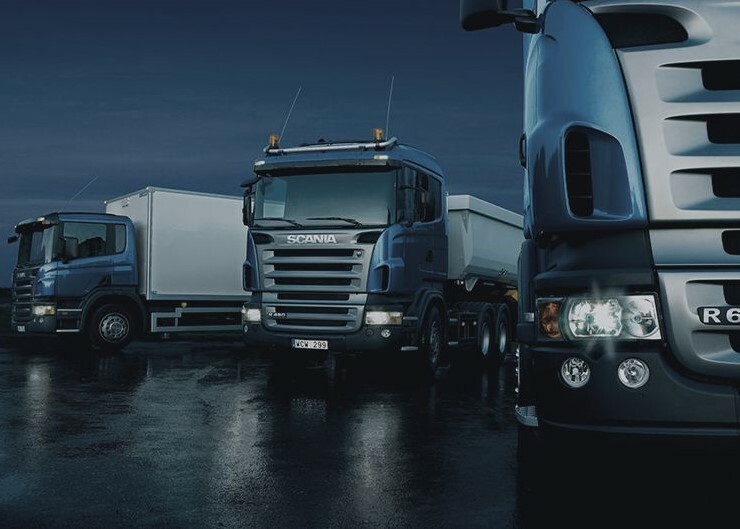 Driving excellence in delivery solutions among the best logistics service providers.